Black Friday is probably one of the best days for us geeks. We can indeed finally buy our favorite gadgets we’ve been reading about all year at discounted prices. If you aren’t sure where to go for the good deals, here we have some of the best ones coming straight from Gearbest. 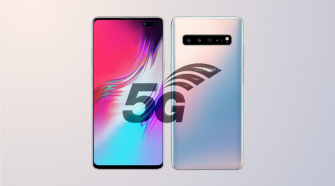 Let’s start with the awesome Xiaomi Mi 8 on sale, the smartphone comes with a 6.21-inch display, powerful Snapdragon 845, 6GB of RAM and 128GB of internal storage. The Xiaomi phone can be yours for just $369.99 if you use the coupon code dvH6gP6w. The Mi 8 is too pricey for you and you don’t need all that raw power? 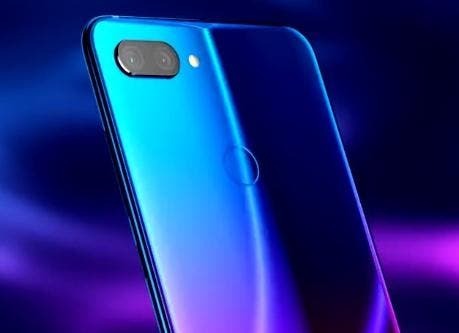 Then check out the Mi 8 Lite with a sleek design, Snapdragon 660 processo, 4GB of RAM, 64GB of storage and glass back. You buy one for $209.99 with the coupon code PGTyFBcs. You prefer battery life over looks and performance? Then the Xiaomi Redmi Note 6 Pro should get your attention with its power efficient Snapdragon 636, massive 4000mAh battery, 4GB of RAM and 64GB of internal storage. 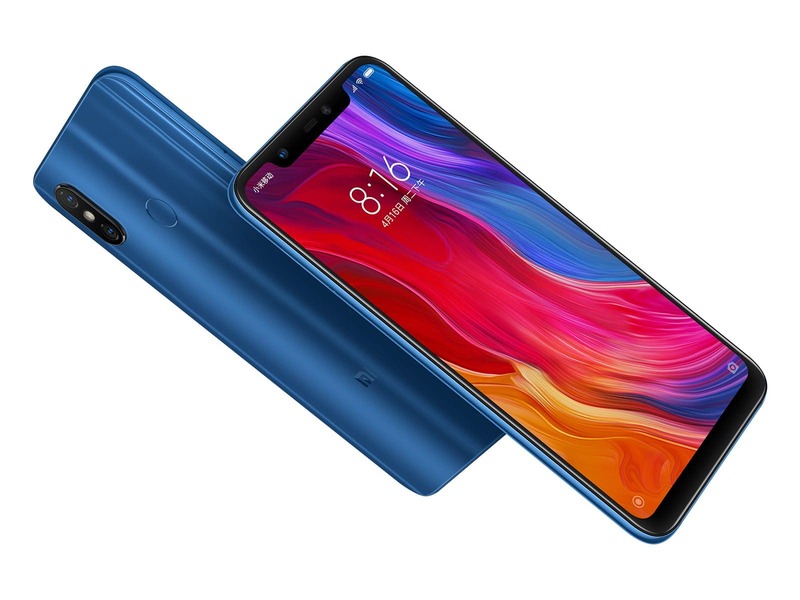 The Redmi Note 6 Pro can purchased for just $179.99 with the coupon 1LfbqOPL. 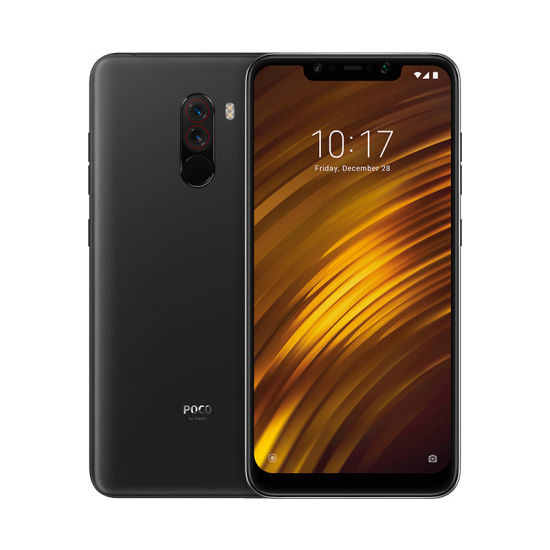 Finally, always from Xiaomi we have the best selling and great bang for the buck Xiaomi Pocophone F1 with its Snapdragon 845 CPU, 6GB of RAM and 128GB of storage at the incredibly low price of $339.99 if you use the coupon code EhVu6vQB at check out. If you’re a fan of a more stock-looking Android experience then check out the OnePlus 6 coming with a 6.28-inch display, a Snapdragon 845, a whopping 8GB of RAM and 128GB of internal storage. You can get the phone at just $429.99 with the coupon GBMPBF5. 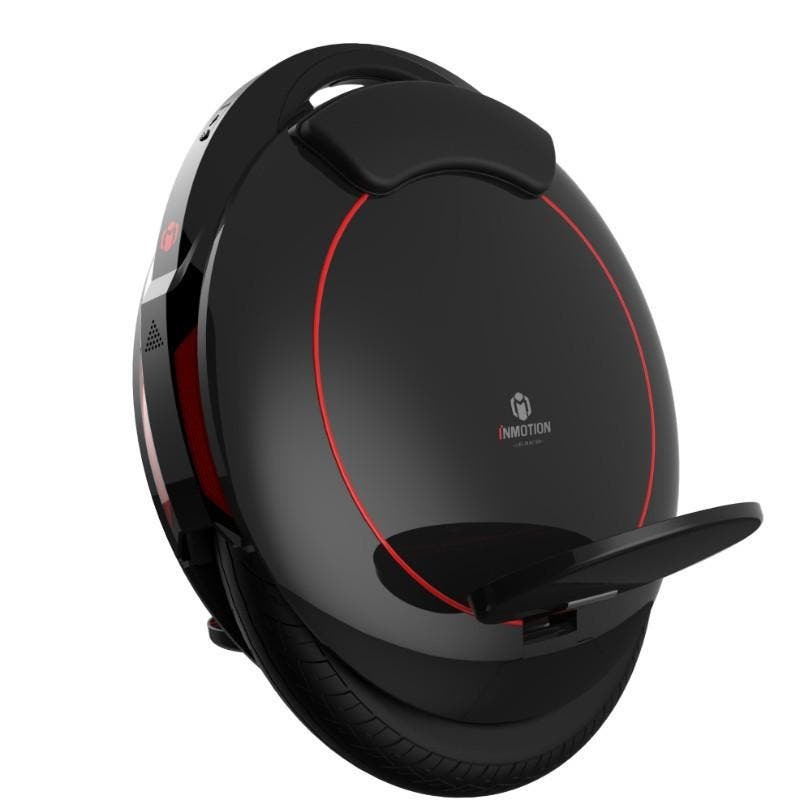 Moving onto other categories we find the nice Ninebot Segway ES1 No. 9 Folding Electric Scooter from Xiaomi Mijia with its powerful 500W motor and 5.2Ah large capacity battery to ensure long trips for just $312.99 with the coupon code GB1111ES1. Meanwhile if you want what we call an electric unicycle like the INMOTION V5F with its 550W motor for a speed of up to 25km/h and a 320WH 4.0Ah Li-ion battery for 35 – 40km range then head over here and get it for just $339.99 using the coupon code GBV5FB. On Gearbest you can also find more affordable gadgets on sale though, such as the Alfawise MB05 F1.4 Car DVR Dash Camera for $39.99 (coupon code GB1111MB05), the gocomma Lilliput-001 1080P WiFi Security IP Camera for $24.99 (coupon code CA18112002) and smart lights like the Utorch Smart Voice Control LED Ceiling Light 18W for $31.99 (coupon code GBBKPZE3W) and the Utorch Smart Voice Control LED Ceiling Light 24W for $36.99 (coupon code GBBKPZE4B). So, what are you waiting? Head over to Gearbest and find the best deal of your Black Friday!